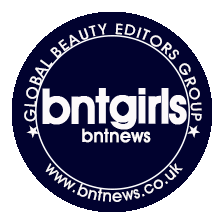 A couple months back I have received from bntNews the Natural Republic Ginseng Royal Silk Watery Cream. It wasn't quite up to par with all the other creams I have tried or even to their Aqua line. 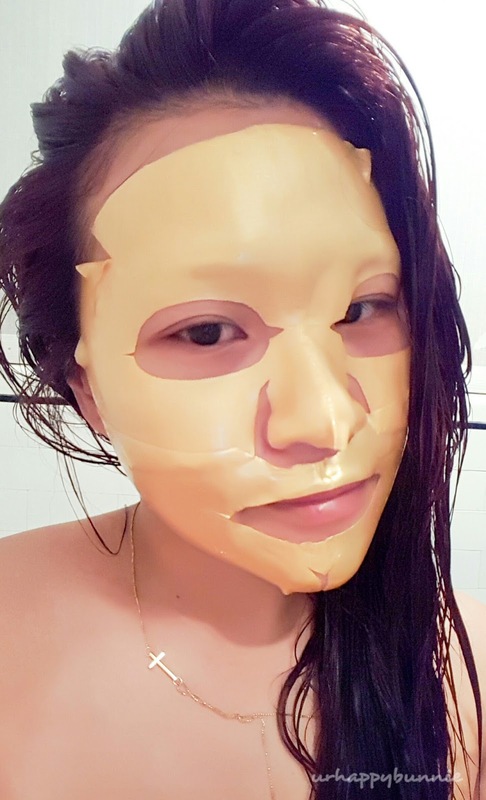 Today's review features another product from the Ginseng Royal Silk line, a Gold Hydrogel Mask. Since it's from the same line as the cream, it contains the same ingredients: 6 year old red Ginseng extract, royal jelly from baby bees of the Jiri Mountain, gold and amino acids extracted from golden silkworms. I have used a couple of Hydrogel masks including the Nature Republic Gold Snail Hydrogel Mask with Syn-ake Venom Peptide. The Royal Silk Hydrogel Mask is interestingly split in half, one for the upper half of your face and the other for the lower half. Having multiple pieces of masks actually helps it to fit perfectly into your face unlike a one piece sheet mask that is oftentimes bigger than your face. I had the mask on my face for about 40 minutes and I did notice immediate hydration although I didn't see any brightening effect. To be honest, I really didn't see any amazing results that blew me off my mind. Although it is a good sheet mask, I just personally feel that there are a lot more sheet masks that can compare to it or is even better than it. I really have no complaints on this mask other than it didn't really provide me with what I want and expected. Personally I think the SNP Animal Sheet Masks are way better even if they are not hydrogel masks. This is just my personal opinion but never the less, the Nature Republic Ginseng Royal Silk Gold Hydrogel Mask is a good one but not great. In my review of the the Ginseng Royal Silk Watery Cream, I have complained about the fragrance that gave me a headache thankfully this one didn't give me any. P*This product was sent to me for review but as always, my reviews are honest and based on my own opinions and experience.